Rust and Oxidation or R&O oils are employed in industrial plants in various applications and are often referred to as a general purpose lubricant. These oils can be used in a variety of applications. 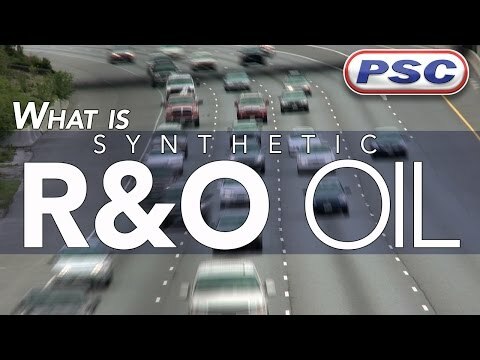 The synthetic variety of R&O oils generally have more specific purposes due to the increased lubrication properties of synthetic base oils. These versatile lubricants can be employed in compressors and circulating systems as well as low-pressure hydraulics and gear boxes. Rust and Oxidation oils that are declared an ISO VG 32 oil have midpoint kinematic viscosities of 32 cSt, or centistokes (mm2/s).